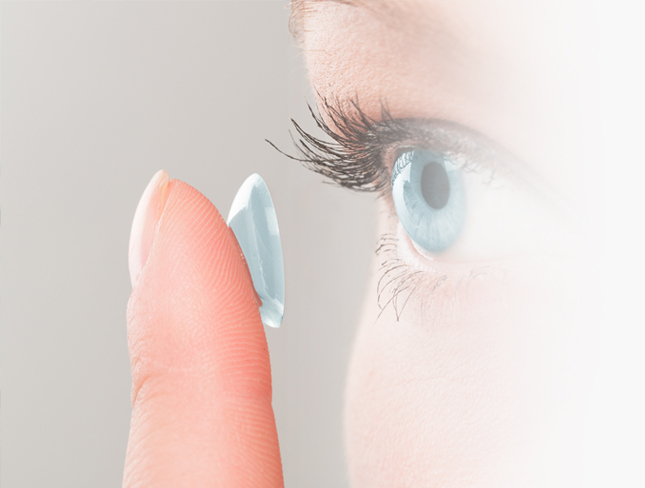 Contact lenses can be an excellent choice for fulfilling your vision needs. We fit all types of contact lenses that correct all types of vision problems. Whether you are nearsighted, farsighted or have astigmatism or both, contact lenses can provide you with great vision. We can fit you for bifocals, colored lenses, daily disposable, or rigid gas permeable contacts. We also do Corneal Refractive Therapy, a procedure that can correct astigmatism and myopia (near-sightedness) while you sleep. We fit you for a special set of contacts that you wear only while you are sleeping. The lenses gently reshape the front surface of your eye so you can see clearly the following day after you remove the lenses. This therapy is best for candidates with mild to moderate myopia who are ineligible for LASIK surgery. We provide excellent and convenient service for fitting you with the right pair of glasses or spectacles. Each of our offices carries high quality, brand name, and affordable glasses to ensure you find exactly what you are looking for. If you are looking for designer frames we have an excellent selection of high fashion frames at a reasonable cost. 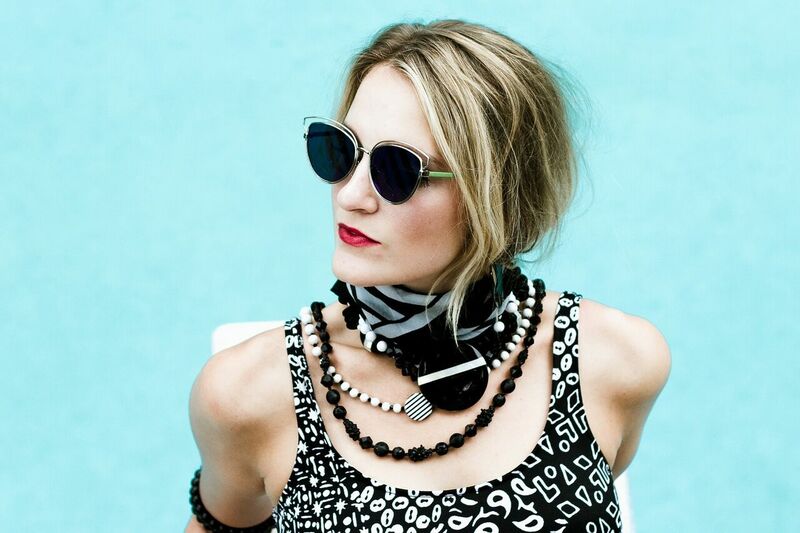 Designer frames we carry include Vera Wang, BCBG, bebe, Calvin Klein, Penguin, Gwen Stefani, Zac Posen, Tura, Ted Baker, and Ellen Tracy.